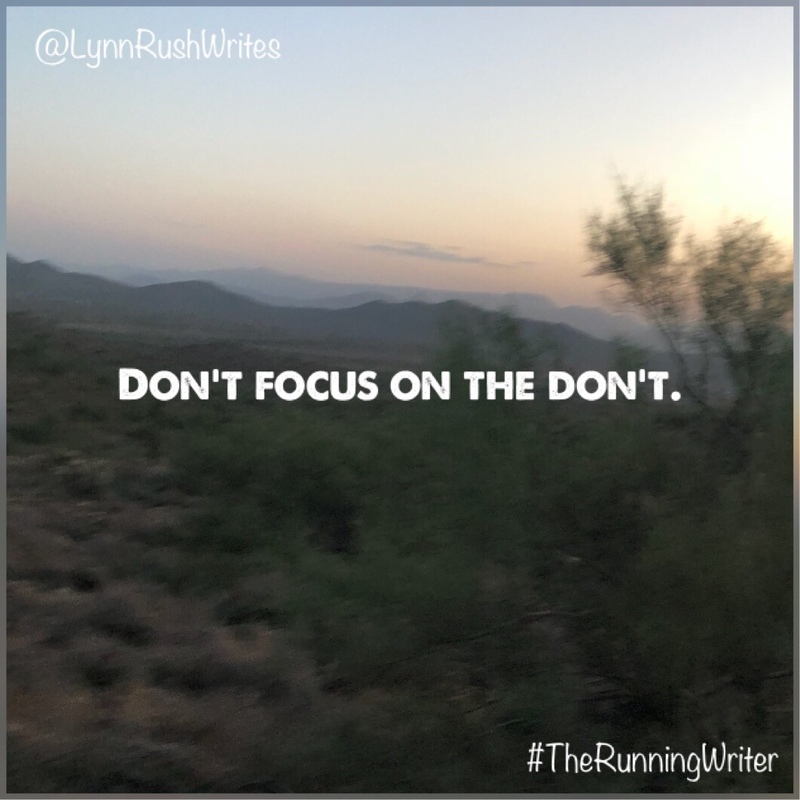 Don’t focus on the don’t. It’s easy to get caught up in focusing on what you don’t have. I’m guilty of that for sure. What does focusing on the don’ts do to us, though? I believe it can send us into comparison mode. Comparing ourselves to others, basing our worth on how we rate to others. And that can get destructive. We are our own people. We have our beliefs, our hobbies, our likes and dislikes. Own them, my friend. Don’t worry about what other people are doing. How many books other authors are selling. What other people are driving or wearing. You are special. You are loved. Stay strong, my friend.